Good dental health means improved overall health. 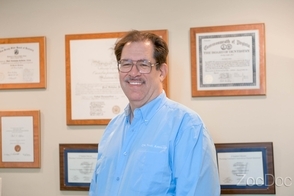 The fundamental mission of Dr. Paul Arfanis and our staff is to teach our patients how to take care of their mouths so they can minimize the amount of dental work that is necessary. Dr. Arfanis treats each patient with individualized attention to ensure all treatment is explained and fully understood. 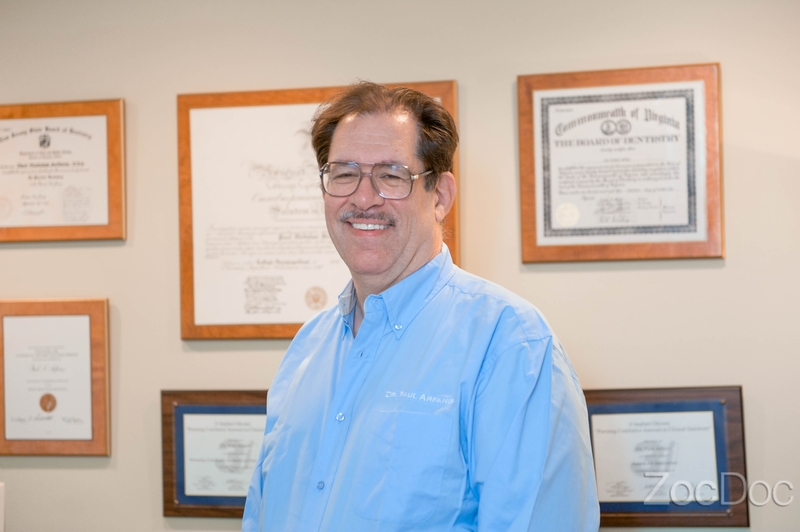 Whether you need a simple checkup, periodontal treatments, dental implants, or cosmetic dentistry with Invisalign®, veneers, or teeth whitening, you can rest assured that your smile is in great hands. 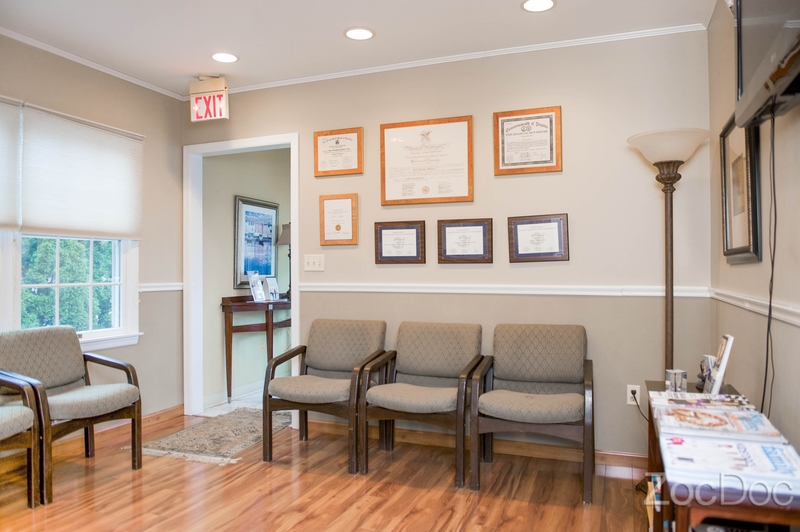 We also provide pediatric dentistry with a high level of care that Dr. Arfanis has been voted by New Jersey Family magazine as one of the Favorite Kids’ Doctors! 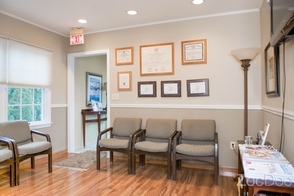 Located in the heart of Westfield, New Jersey, Westfield Family Dentistry offers a calming environment in which you can have your teeth cleaned and properly cared for. 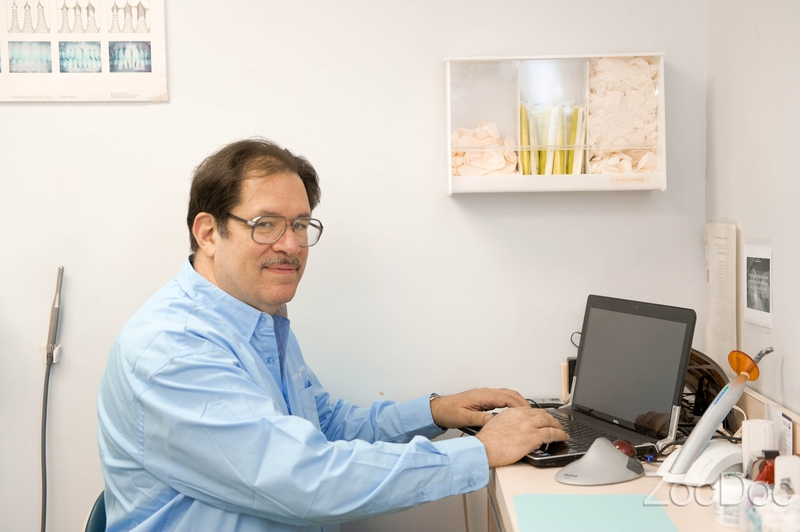 From routine exams and tooth maintenance to emergency services, we are available whenever you need help. Stop in for a look around, meet us, and see for yourself! 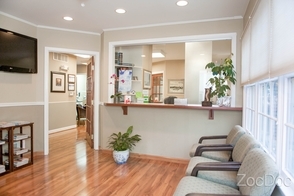 Contact our office to schedule an appointment today!